Registration & Payment Deadline: Registration for Late Exams must be submitted online by April 23, 2019. Payment is due within 3 business days of submitting online registration, or by April 24, whichever comes first. Payment and Registration must be received to complete registration and reserve your seat. AP Late Testing Exam Fee: Rs. 14,800 per AP Exam, which includes GST, regardless of late testing reason. Payment Instructions: Payment to be made by Demand Draft/Cheque/Bank Deposit. 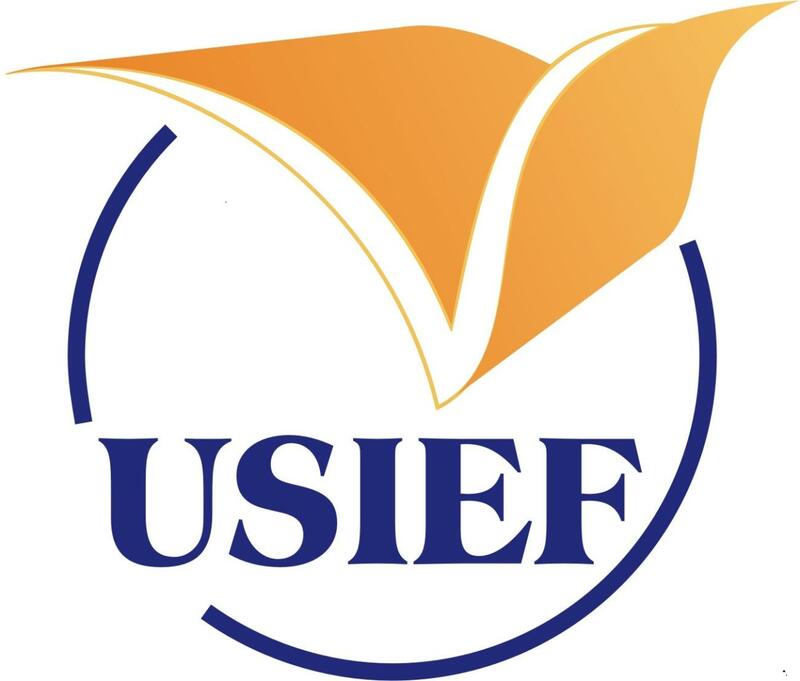 Cheques or DD to be drawn in favour of 'USIEF - EAS Account' payable at Chennai. For online transfer or bank deposits, please get in touch with the test center via email on [email protected] for specific payment directions after the initial registration. Refund Policy: No refund available for cancellations or no-shows.